‘Gaelforce Fly-Fishing’ an innovative and exciting brand of fly fishing equipment. Hello, and you are very welcome to the Gaelforce Fly-Fishing site. I am James Chalmers from Scotland,World Champion Speycaster and founder of Gaelforce Fly-Fishing. 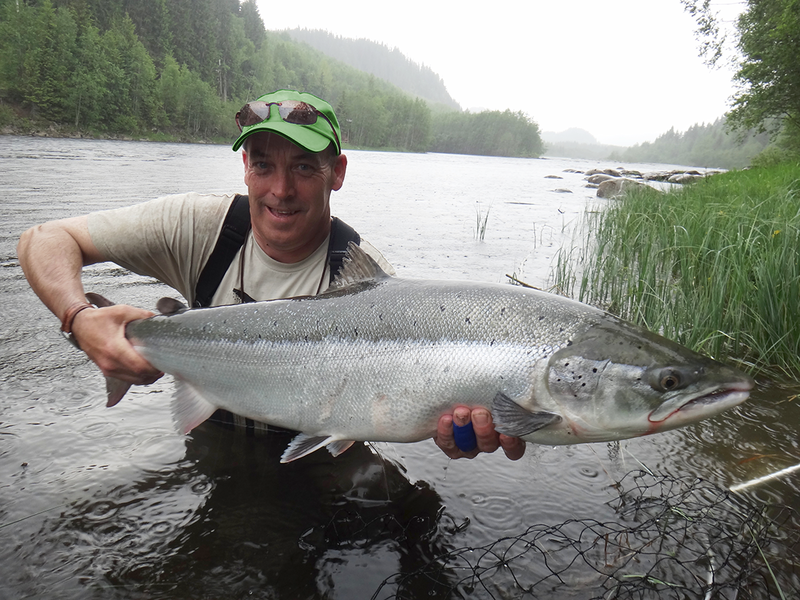 I am a Salmon fly angler and have fly-fished for Atlantic Salmon passionately over the past 35 years. I have been fortunate indeed to fish on many of our own classic Scottish rivers, and at many wonderful Atlantic salmon rivers worldwide. Over this time I was able to gain much knowledge and experience and to meet some truly amazing characters, fortunately also to make some genuine friends with a shared interest in all things salmon fly-fishing. As one wise old friend from the Scottish borders, now sadly deceased used to say ….."At the fishing, everyday is a school day" …. How true that observation is. I gained much of my own fishing experience from knowledgeable life long Ghillies and characters like him. 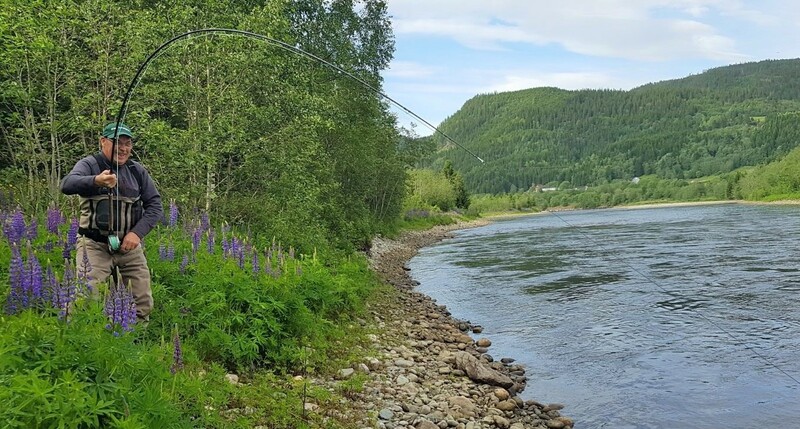 as well as from the many years spent pursuing Salmo Salar, I certainly was privileged and very grateful to have enhanced my fishing success directly or indirectly from their shared knowledge, including their fly-casting ability. The many years of experience on the river combined with a willingness to listen, learn and adapt to certain circumstances have been invaluable to me on my angling journey. 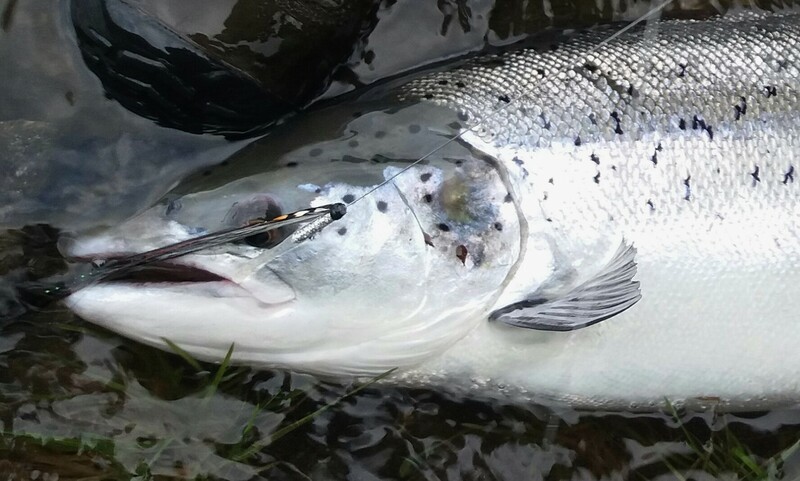 In 2003 I became directly involved in salmon fly tackle design particularly rods and lines and in managing teams for the fly-casting competition scene. The progressive development with modern fly tackle over the last decade or so has been extraordinary indeed. Today’s equipment has as a result become extremely efficient and is truly enhancing the modern salmon anglers capabilities. In conjunction with my normal salmon angling interest I have a particular interest in distance casting competitions. I especially enjoy encouraging participation and nurturing talent. Often times the person who has a gift for the competitive side of fly-casting may not realise it. I like to study effective distance casting techniques and the tackle requirements that are needed to achieve success. Always aiming of course to make the tackle more efficient, to push the envelope and to take things to another level. The experience and technical knowledge I have gained from involvement in the competitive side of things has allowed me to develop and improve rod and line ranges with efficient, specific design for everyday fishing situations. 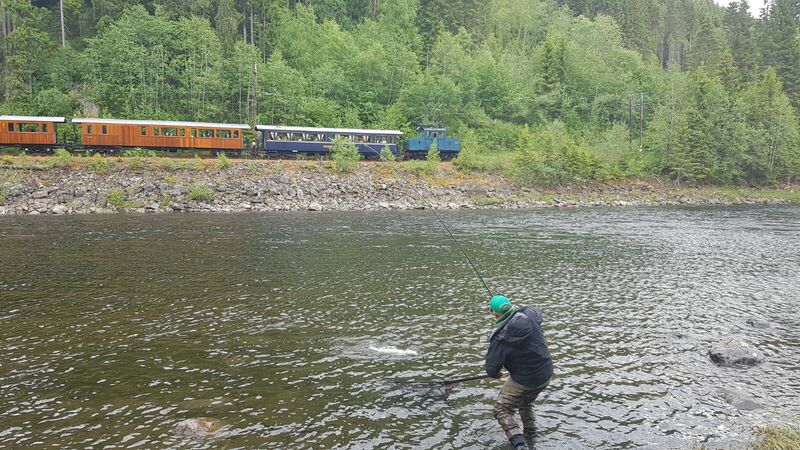 I also work very closely with a group of friends, who all have a wealth of practical knowledge and experience in salmon angling circles, (experienced guides and salmon anglers). Some are well known to most as members Team Gaelforce, This dedicated band of brothers and sisters hail from all over the world and are certainly an invaluable asset to the progression of Gaelforce tackle design. The authenticity of the designs for practical everyday use is guaranteed as the Gaelforce range of products have already been specifically tested in real world situations by very experienced anglers.